Best LYF smartphones in India. 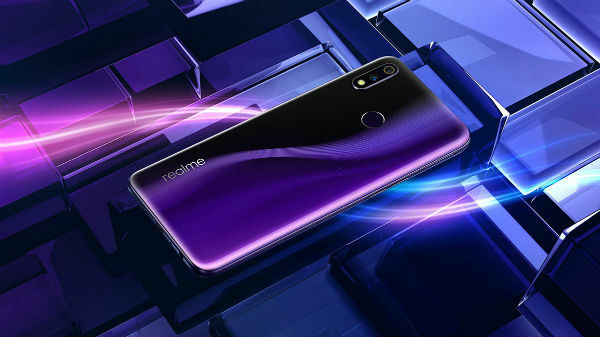 The LYF brand smartphones from Reliance are aimed at making 4G LTE connectivity accessible to people even with low budget. These smartphones are available in the entry-level and mid-range price ranges. Besides the support for 4G LTE connectivity, these LYF brand smartphones come with dual SIM support as most other Android smartphones. 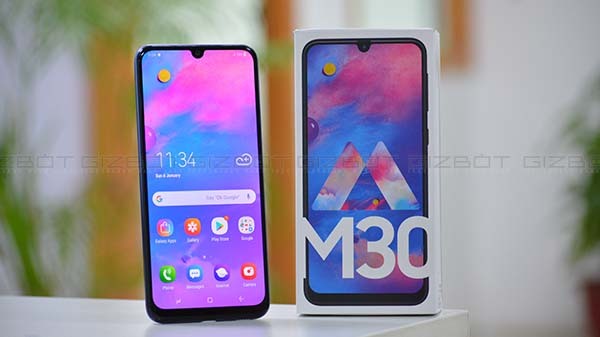 While some are basic phones with entry-level specs, there are a few models in the mid-range market segment packed with better aspects such as fingerprint scanner, impressive camera, retina scanner and more. 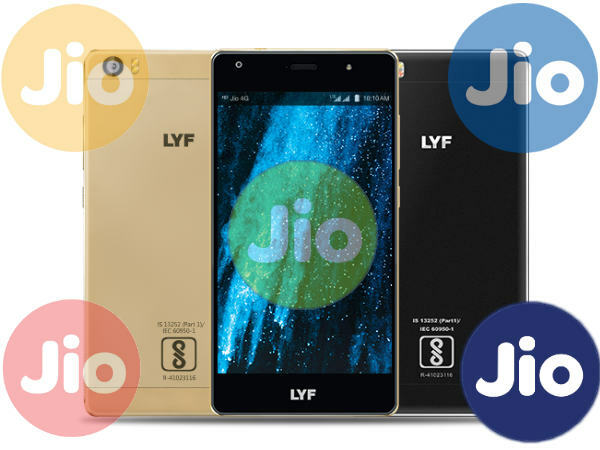 Today, we at GizBot have come up with the best LYF smartphones available right now in the country with Android Marshmallow and 4G VoLTE. Take a look at the devices from below.